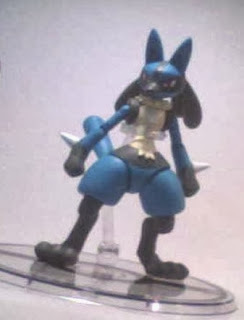 Bandai exhibited the following D-Arts Lucario figure as prototype in Tamashi Nation 2013 at Akihabara UDX. Unknown the release schedule/date at the moment. 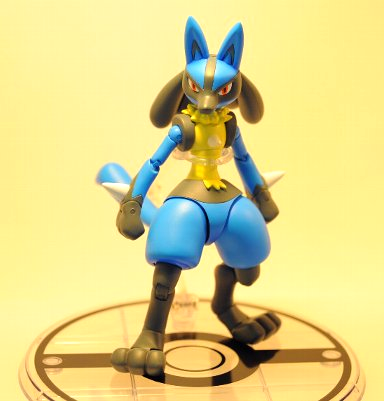 Thank you for the image to taghobby.com and Tamashi Nation blog.